Sign up for River Pretty. Richard Farrell graduated from the United States Naval Academy and served on active duty until 1993. For a number of years, he was a high school teacher in San Diego before deciding to pursue writing fulltime. He completed his M.F.A. through Vermont College of Fine Arts in 2010. He is currently a Senior Contributing Editor at Numro Cinq Magazine and the Non-Fiction Editor at upstreet. Rich teaches at Words Alive, PEN in the Classroom, San Diego Writers, Ink and at the River Pretty Writers Workshop in Missouri. 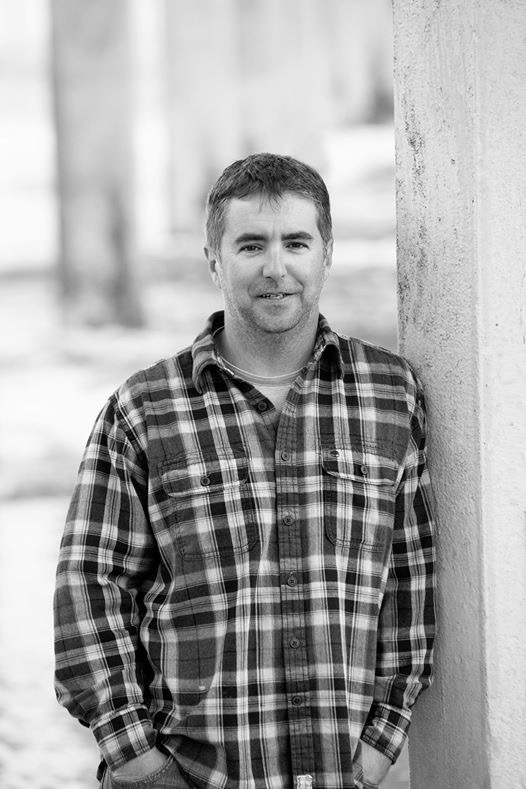 His work, both fiction and non-fiction, has appeared or is forthcoming in Hunger Mountain, Numro Cinq, A Year In Ink Descant, New Plains Review and upstreet. He is currently at work completing a collection of short stories and a memoir on flying. He lives with his family in San Diego, CA. Click here to read an interview with Rich.